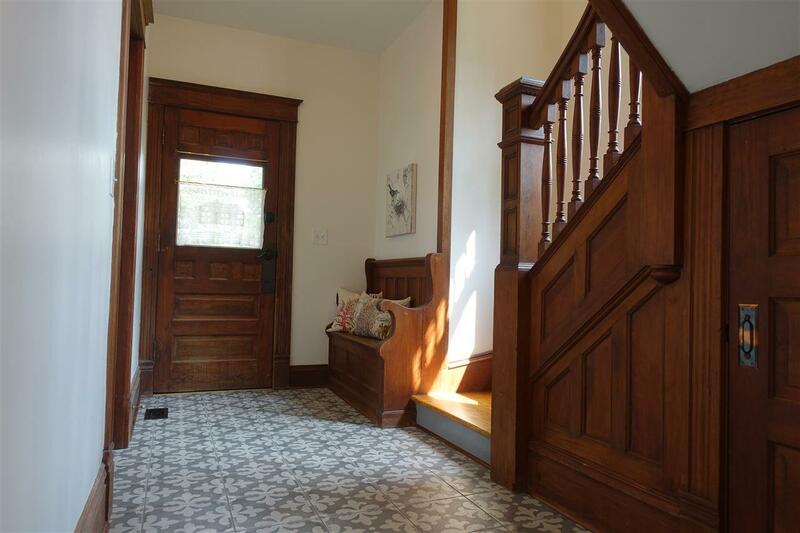 Amazing restoration on this Victorian farmhouse w/original woodwork, built-ins & parlor door! 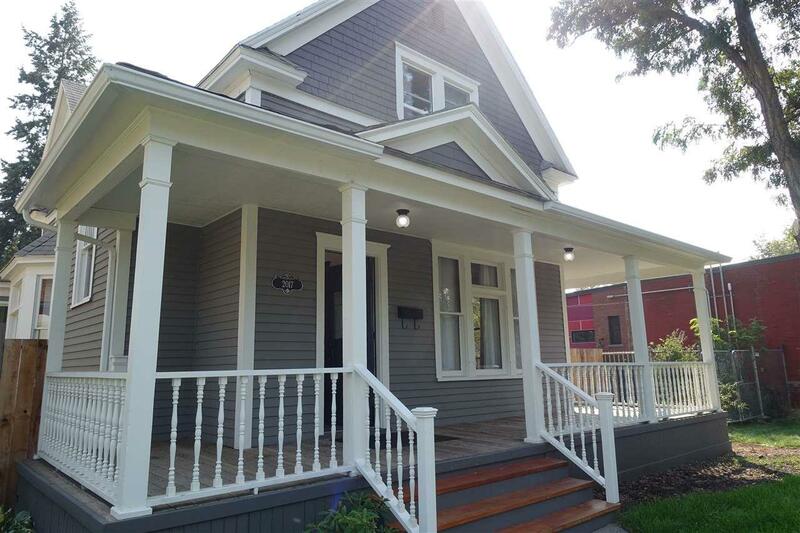 Welcoming front porch opens to stunning entry, living/dining room & office with restored period lighting & brand new hardwood floors. Light & airy kitchen w/new cabinets, SS appliances & sunroom-perfect for a farmhouse table. 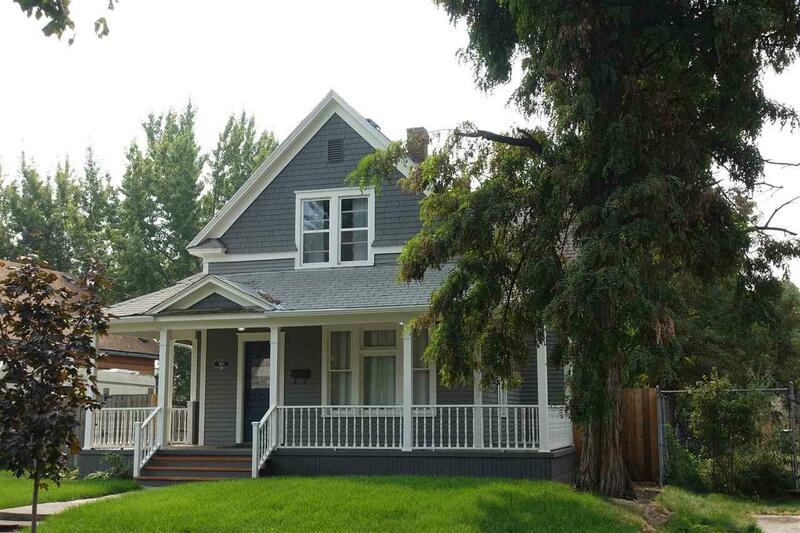 Main flr utilities & 2 full baths-each has vintage claw foot tubs. 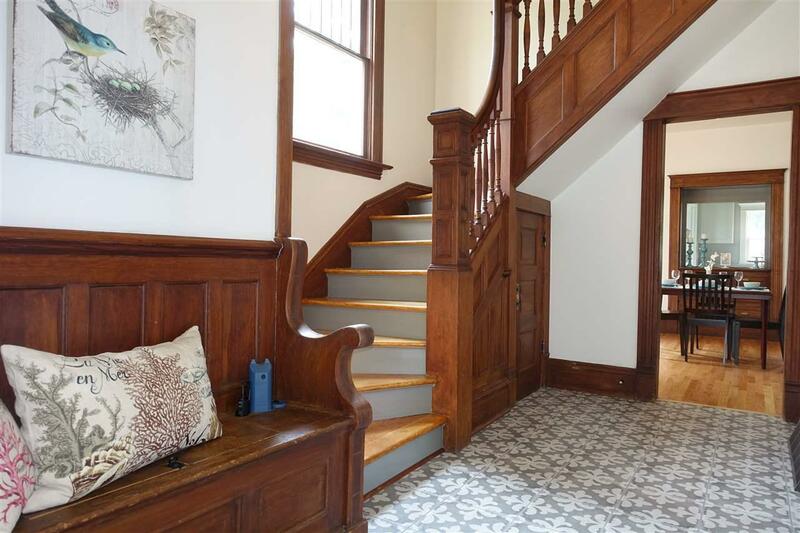 Classic restored staircase leads to 3 bdrms-all new carpet & vinyl windows. Fenced back yard. Short walk to Kendall Yards!